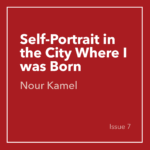 Nour Kamel is perfectly lit and writes things in Cairo, Egypt. 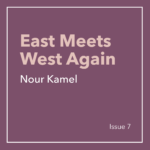 Kamel works as a writer and editor, studied at the University of East Anglia with a year abroad at the University of Mississippi, is a Winter Tangerine workshop alumnus, and was shortlisted for the Brunel International African Poetry Prize in 2018. 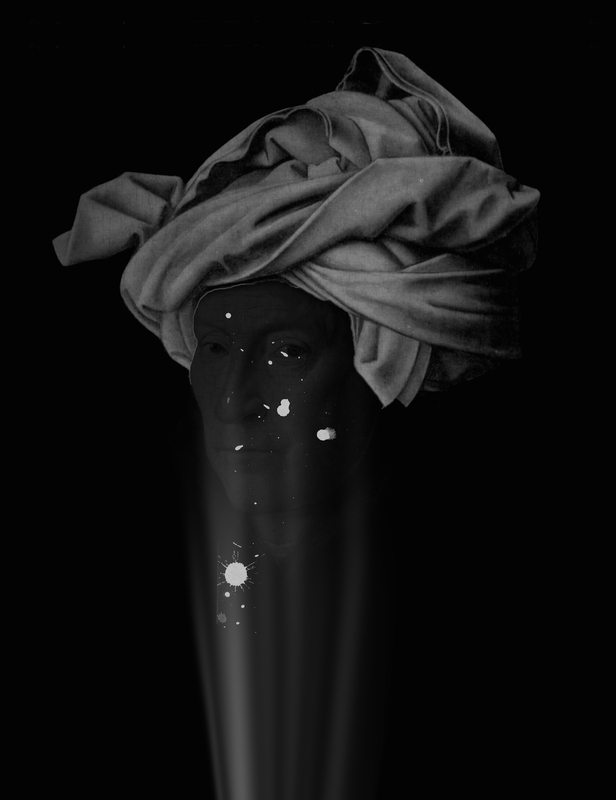 Kamel writes about identity, language, sexuality, queerness, gender, oppression, femininity, trauma, family, lineage, globalization, loss, and food.